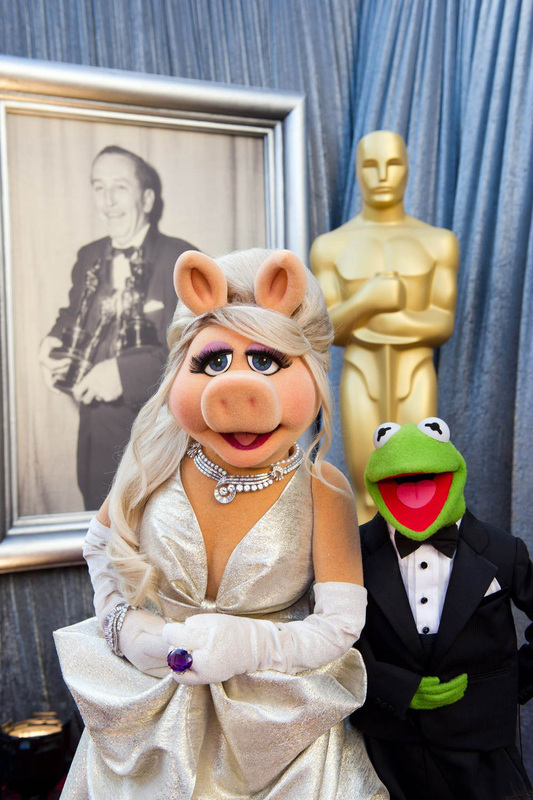 Home / Amy Adams / Columbia Pictures / Jason Segel / movie / Music / Oscar Awards / Walt Disney Studios / "The Muppets" Wins Oscar for Best Original Song! 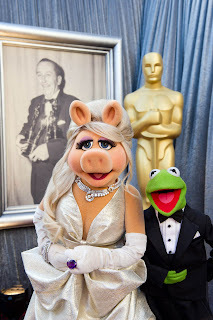 "The Muppets" Wins Oscar for Best Original Song! 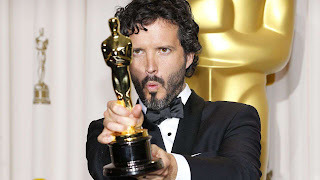 The beloved song “The Rainbow Connection” sung by Kermit the Frog didn't win the Academy Award for Best Original Song when it was nominated in the '80s. Now, Kermit has been vindicated as the ditty “Man or Muppet” from Disney's new comedy “The Muppets” has just bagged the Oscar for its songwriter Bret McKenzie. 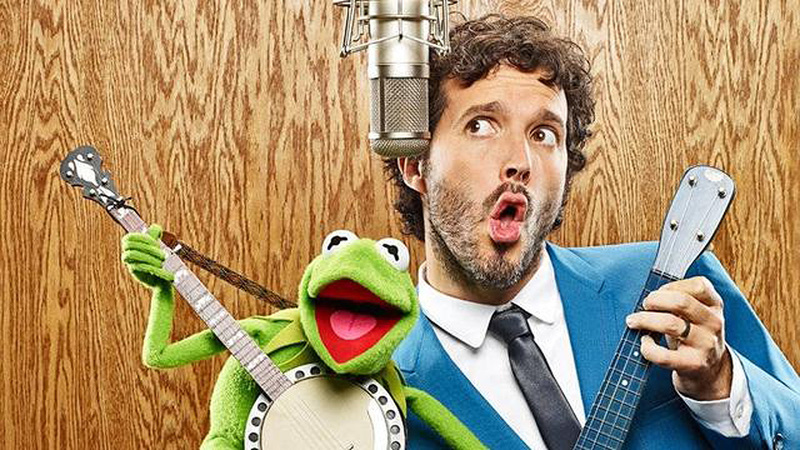 “It’s a power ballad that deals with a man/Muppet identity crisis,” McKenzie says. “We’ve all been there. I hammered it out on the piano, imagining I was Eric Carmen.” The song required strong vocal performances from both castmembers Jason Segel and Walter. “Luckily, they did an amazing job,” says McKenzie, who also serves as music supervisor. Also featured in the film is the original song “Pictures In My Head,” performed by Kermit the Frog, Fozzie, Gonzo, Swedish Chef, Dr. Teeth and the Electric Mayhem, and written by Jeannie Lurie, Aris Archontis and Chen Neeman. Andrew Bird is the writer/artist behind the song “The Whistling Caruso,” a song performed by newcomer Walter in the movie. Opening across the Philippines in March, “The Muppets” is distributed by Walt Disney Studios Motion Pictures International through Columbia Pictures.